Is Artificial Intelligence Inherently Racist? 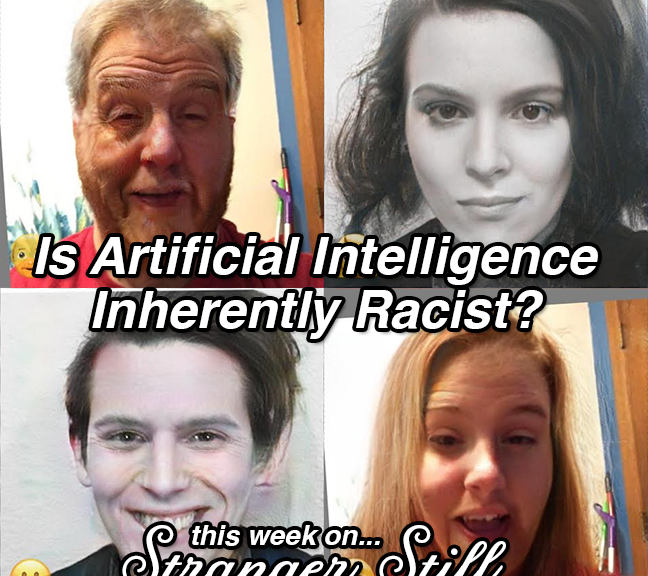 In this episode, we explore, “Is artificial intelligence inherently racist?” FaceApp is under fire for making a racist app. Was it at the fault of the developers, or is that just how AI works? Today, we learn how the brain works, how programmers simulate our brain, and how that can all go wrong. Join us in learning about evil robots and laughing along the way!